Kai joined E3 in November 2017 after completing a three year postgraduate course in Vedanta philosophy in Pune, India. Kai brings an interest in business development and management to the financial team at E3. His responsibilities include processing monthly expenses, invoicing, managing accounts receivable, and assisting with recruiting and employee benefits. 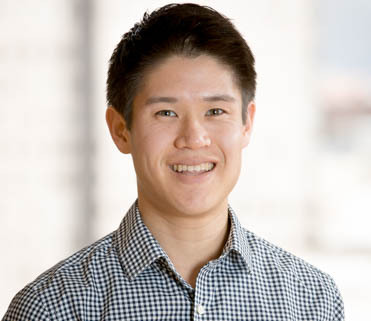 Kai joined E3 because he believes in the quality and integrity of E3’s work and supports its role in charting the course toward a low carbon future. He hopes to bring some of the core values he gained in India – service orientation, leadership, interpersonal skills, and self-management, to his role in the business unit, the recruiting team, and to the broader culture at E3. On the weekends, Kai teaches Vedanta philosophy classes, coaches a youth basketball team, and enjoys baking sourdough bread.